You place a lot of trust in pharmaceutical companies, and when they betray that trust, you have a right to justice and compensation. Diabetes is a difficult disease, and diabetics are often anxious to find a drug that will allow them to lead a full, healthy, normal life. You place a lot of trust in pharmaceutical companies, and when they betray that trust, you have a right to justice and compensation. 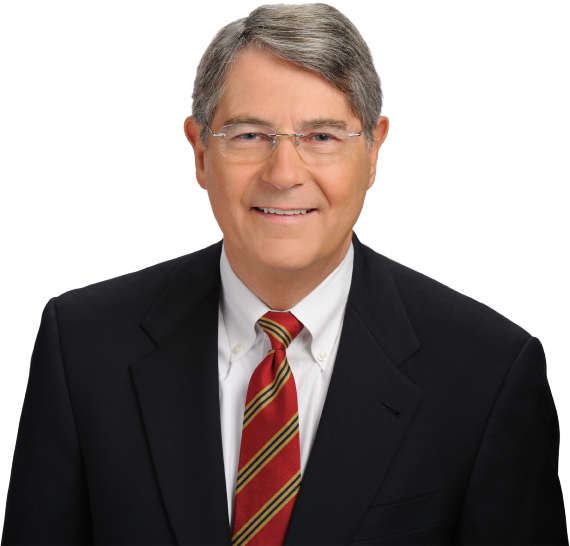 That’s why the experienced defective product lawyers at McWhirter, Bellinger & Associates, P.A., will try and help you if you’ve been injured by a diabetes medication that has been linked in medical studies to bladder cancer. In June of 2015, the Food and Drug Administration published a warning that a popular drug used to treat Type 2 diabetes may be causing adverse effects in the patients it is supposed to help. The dangerous drug, most widely distributed under the name Invokana, can lead to ketacidosis in the blood stream, making patients’ blood highly acidic and putting a greater-than-normal strain on the kidneys and liver. If you live in South Carolina and recently started taking Invokana, and have started to feel like something’s not right, see a doctor immediately. If the doctor finds evidence of ketoacidosis, you may have grounds for a lawsuit against Johnson & Johnson, the manufacturers of the drug. Contact the defective drug lawyers at McWhirter, Bellinger & Associates at (888) 353-5513 for a free legal case evaluation. Invokana works by preventing the kidneys from absorbing blood sugar, allowing more of it to pass through the urinary tract. However, in May of 2015, a medical study found that over 450 patients who were taking Invokana showed signs of kidney issues, including multiple instances of kidney failure. The next month, the FDA published its report linking the medication to ketoacidosis. If they continue for a long time, these symptoms can take a toll on the renal system, eventually leading to lower kidney functions or kidney failure. In the cases examined by the FDA, symptoms usually showed up after the patient had been using Invokana for about 2 weeks. While this Type 2 diabetes drug is manufactured and sold by several different pharmaceutical companies, Invokana, a Johnson & Johnson product, has gotten the most scrutiny from the FDA. This may be related to the immense amount of money Johnson & Johnson have spent on promoting the drug to doctors. It’s common practice for drug companies to pay doctors to support a new drug, and Johnson & Johnson has spent over $7 million on Invokana. Given the financial machinations behind the promotion of this drug and the high number of medical side effects caused by it, former patients are likely to begin filing lawsuits soon. If you have suffered from the side effects listed above and have taken Invokana, you should contact a lawyer from McWhirter, Bellinger & Associates as soon as possible. We have the lawyers and the experts able to make sure your voice is heard and your suffering is compensated. Januvia and Byetta are prescription drugs used to treat type II diabetes. Since their approval in the early 2000s, these drugs have caused many individuals to file adverse-event reports with the FDA. 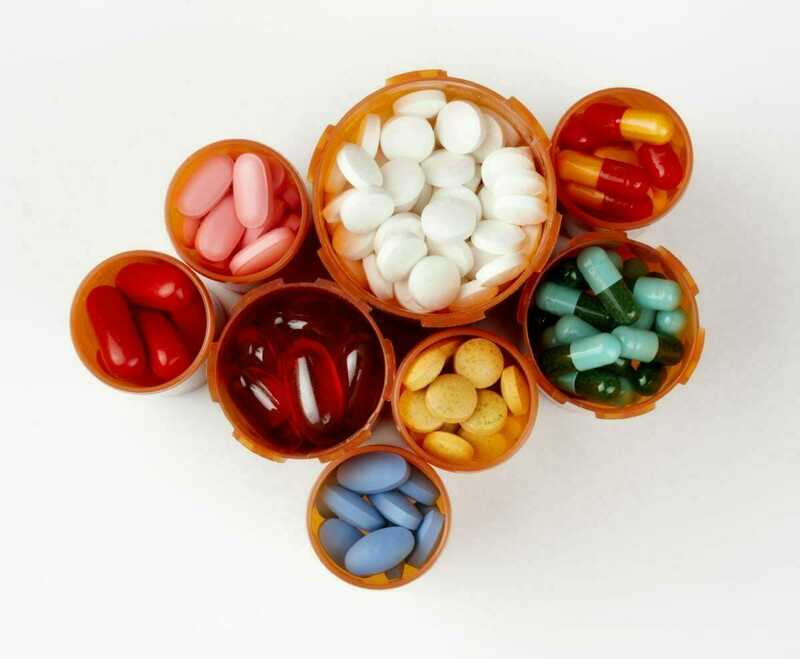 Specifically, these drugs have been tied to life-threatening diseases such as pancreatitis and pancreatic cancer. If you are wondering if you are eligible to pursue compensation after being injured by Januvia or Byetta, please call dangerous drug attorneys McWhirter, Bellinger & Associates at 888-353-5513 to discuss your case with an experienced defective drug attorney in South Carolina. Both of these drugs, used to treat type II diabetes, have been linked to pancreatitis and pancreatic cancer, as well as hyperthyroidism that could lead to thyroid cancer. Pancreatitis is a severe inflammation of the pancreas. It can be life-threatening. Pancreatic cancer is an aggressive disease that is difficult to treat, and often fatal. Both Byetta and Januvia have been linked to these diseases. Additionally, evidence suggests Januvia may cause hyperthyroidism, which can progress to thyroid cancer. Kidney problems are a known complication of Byetta, although it wasn’t added to the drug’s warning until after it had been on the market for a few years. Our aggressive South Carolina defective drug attorneys are committed to fighting for compensation on behalf of individuals harmed by these dangerous drugs. We believe you deserve the compensation you need to heal and get the medical care you need for these devastating illnesses. Victoza, Januvia, and Byetta all work in broadly similar ways: by helping your pancreas produce the insulin that is under-produced in diabetics. The three drugs do this slightly differently. Byetta and Victoza are injectables, while Januvia is a pill you take orally. Byetta: Starting in 2007, the Food and Drug Administration began issuing safety alerts regarding Byetta, which is made by Amylin Pharmaceuticals. Those alerts warned that Byetta could cause pancreatitis, hemorrhagic and necrotizing pancreatitis, and altered kidney function. Victoza: Manufactured by Novo Nordisk, Victoza is associated with thyroid cancer, pancreatitis, and serious allergic reactions. Januvia: The FDA is currently investigating the risk of pancreatic cancer associated with Januvia, which is manufactured by Merck. Diabetes is a condition that affects millions of Americans and dramatically hinders their quality of life. If you suffer from diabetes, you understand how dangerous an illness it really is. As such, treating diabetes is big business for American pharmaceutical companies who are constantly searching for new ways of tackling the disease. Unfortunately, it appears that a relatively recent form of treatment, GLP-1–based therapies, can cause significant and potentially lethal health issues, including pancreatic cancer. If you or a loved one has suffered from health issues related to your use of GLP-1–based therapies to treat your type 2 diabetes, you should speak with one of our defective products lawyers immediately about your options. Diabetes is caused in one of two ways: either your pancreas doesn’t produce enough insulin or your cells do not do an effective job of absorbing the insulin that is produced. GLP-1–based therapies are designed to treat the first cause. GLP-1 is a naturally occurring hormone in your body that helps regulate blood-sugar levels. The body of a diabetic does not produce enough GLP-1. GLP-1–based therapies essentially act as primers for your body; specifically, for your pancreas. In a GLP-1–based therapy, the drug will get down to the base cells and induce the production of more GLP-1. It will also stimulate production of insulin in the pancreas. However, a 2011 study in the journal Gastroenterology found that GLP-1–based therapies were linked with a dramatic increase in two dangerous pancreatic conditions: pancreatitis and pancreatic cancer. Both of these conditions are significant and dangerous. Severe pancreatitis can cause death, and pancreatic cancer is one of the most lethal and untreatable forms of cancer. If you or a loved one has suffered pancreatic damage after using a GLP-1–based therapy to treat your diabetes, you should speak with one of our personal injury lawyers about your options. You could be entitled to compensation. Our personal injury lawyers can help walk you through the process needed to pursue a claim on your own behalf or on behalf of a loved one who suffered a wrongful death as a result of GLP-1–based therapy use. Our defective product lawyers have years of experience representing people who have been wronged by pharmaceutical companies and their dangerous drugs. If you’re looking for a personal injury lawyer to pursue a claim based on your prescribed use of GLP-1–based therapies, please contact McWhirter, Bellinger and Associates, P.A., today for a free consultation. We serve clients in Camden, Sumter, Lexington, Newberry, Orangeburg, Columbia, and Aiken, South Carolina.